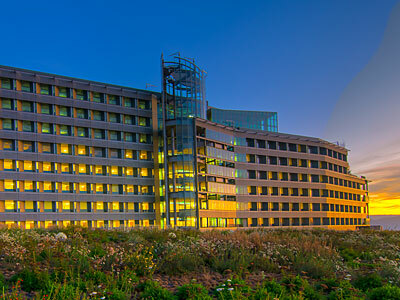 Created to treat a woman’s body, nourish her soul and rejuvenate her spirit, the new Jean McLaughlin Women’s Center for Health and Healing combines the most advanced technologies for diagnosis and treatment with personalized, compassionate care provided in a peaceful, healing environment. 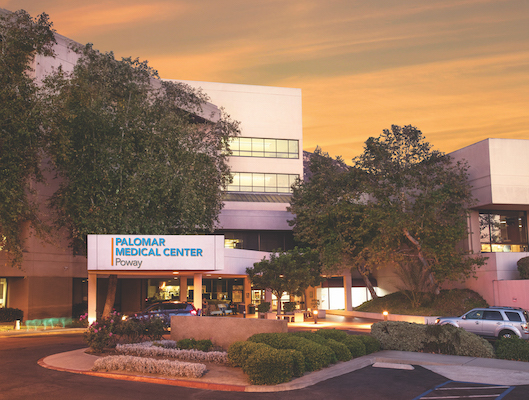 The 10,406-square-foot Women’s Center is located in the new Pomerado Outpatient Pavilion adjacent to Palomar Medical Center Poway. 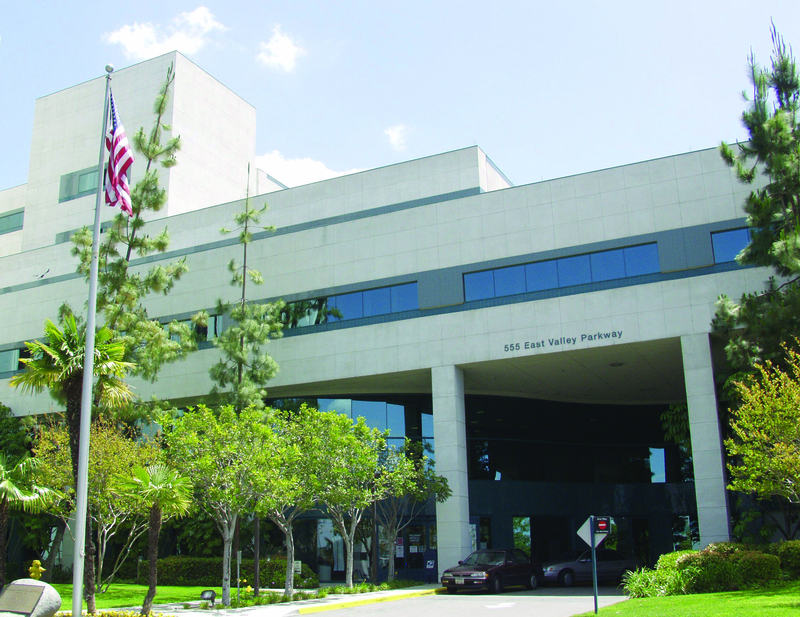 The Center resides on the first floor of the Pavilion and is home to a comprehensive breast center and perinatal testing center. 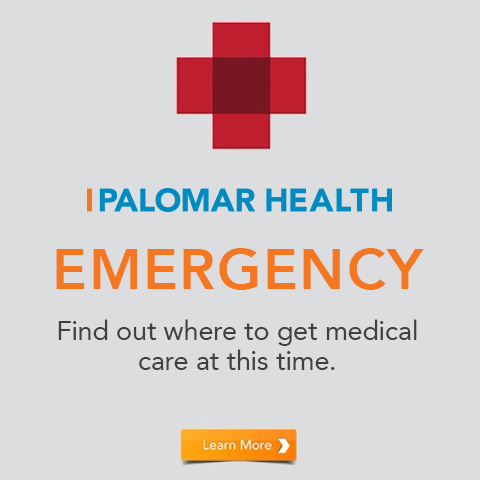 The Center provides San Diego women with education and support, advanced technologies for diagnosis and treatment and personalized, compassionate care delivered in a peaceful, healing environment.